Jane Damron, Ph.D., senior lecturer in the department of communication in Baylor’s College of Arts & Sciences, has been selected as the 2019 Collins Outstanding Professor, an honor voted on annually by the senior class. WACO, Texas (March 21, 2019) – Jane Damron, Ph.D., senior lecturer in the department of communication in Baylor University’s College of Arts & Sciences, has been selected as the 2019 Collins Outstanding Professor, an honor voted on annually by the senior class. The Collins Outstanding Professor Award is provided by the Carr P. Collins Foundation to recognize and honor outstanding teachers at Baylor University. The Collins Professor receives a cash award of $10,000, recognition in University publications, citation on a plaque and recognition at the spring commencement ceremony. Damron also will deliver a special lecture on a subject of her choice. This lecture is published and made available to the University community. “The main courses I teach are Interpersonal Communication and Nonverbal Communication and, as a scholar, I focus primarily on social support in close relationships,” Damron said. “Therefore in my lecture, I’ll be diving into how these fascinating topics inform my teaching practices and how these areas of scholarship can impact the quality of our lives and relationships,” she said. Damron’s areas of research include the ways in which relational partners jointly and commutatively navigate periods of stress and transition. Damron seeks to understand how the concept of social support, or “supportive communication,” in close relationships is related to coping and relational quality. 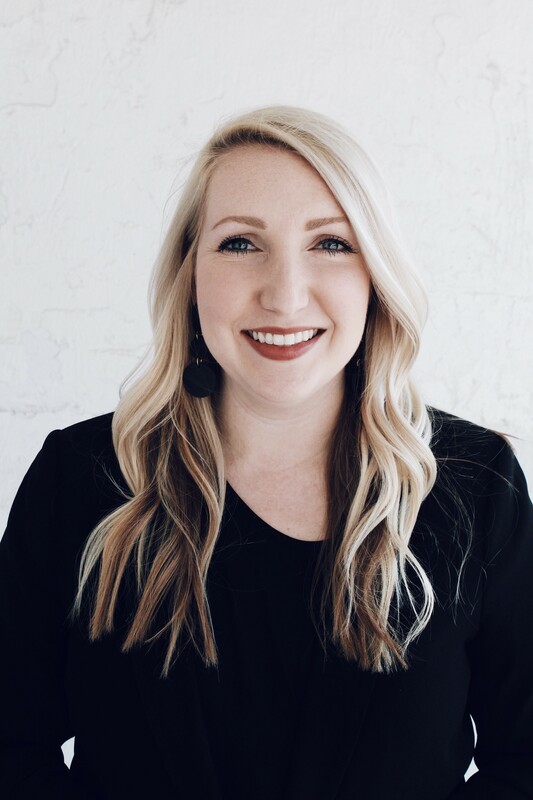 Damron recently completed her Ph.D. in communication from the University of Texas at Austin while also teaching at Baylor as a senior lecturer. Damron’s teaching goal is to motivate and facilitate her students’ development as critical thinkers and lifetime learners. Her inspiration for teaching comes from the belief that communication impacts the nature and quality of relationships, that the nature and quality of relationships impact the overall quality of life and the discipline of communication is a gateway through which people explore the significant role communication plays in the human experience. Damron said that in her view it is through cultivating a culture of openness, trust and discussion that students are empowered to explore new and different ideas and to think critically about a variety of issues.